Split your muscle recovery time in half with our Solid Massage Roller. This trapezoid shaped roller is the perfect tool to diminish aches and pains, accelerate recovery and improve fascia for a faster progression through your practice or workout routine. Materials include a heat resistant ABS and non-toxic lightweight EVA, measuring at a circumference of 4.3 inches and 11.8 inches long. 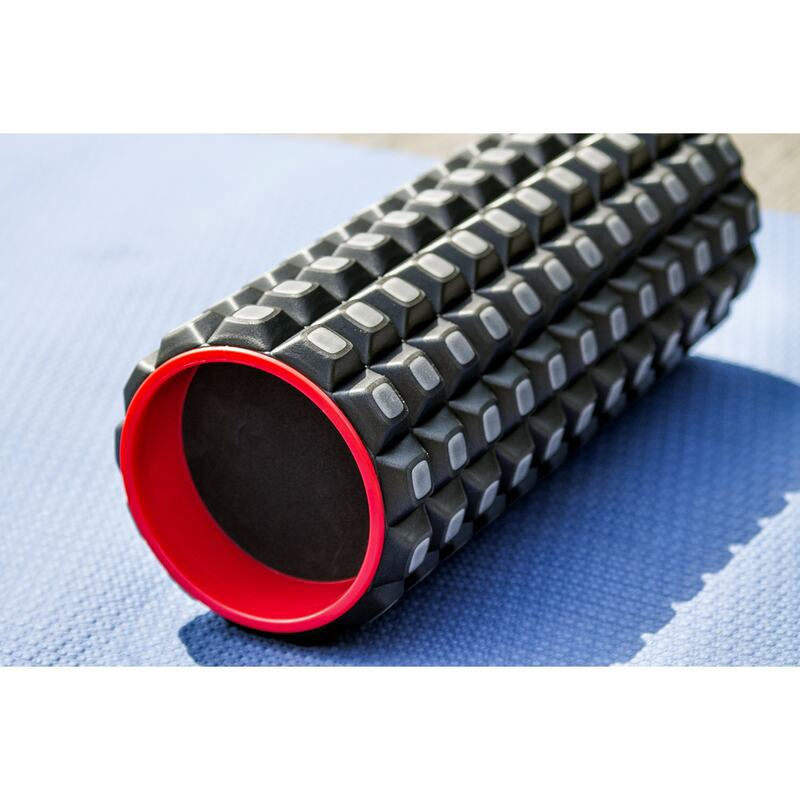 Use this roller during or after your practice/workout for increased flexibility and range of motion!